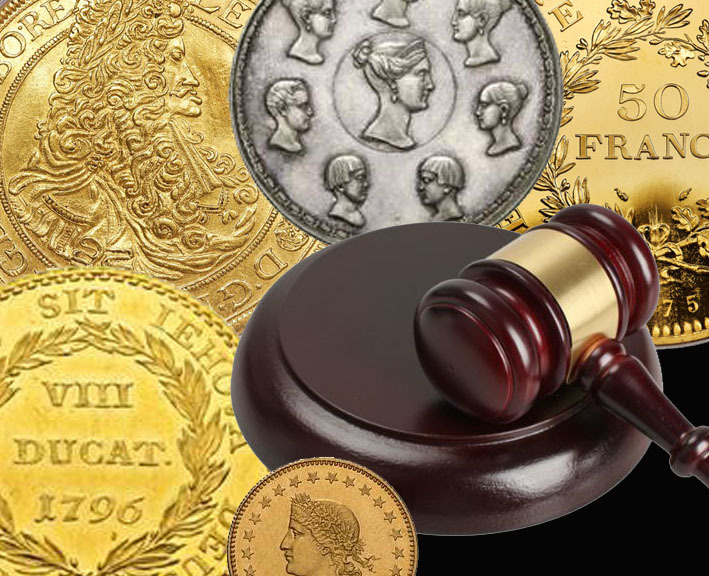 In April and October we hold our live auctions for coins, medals and banknotes. We send our catalogues of highlights, with high-quality images and professional descriptions, to over 5,000 customers all over the world. 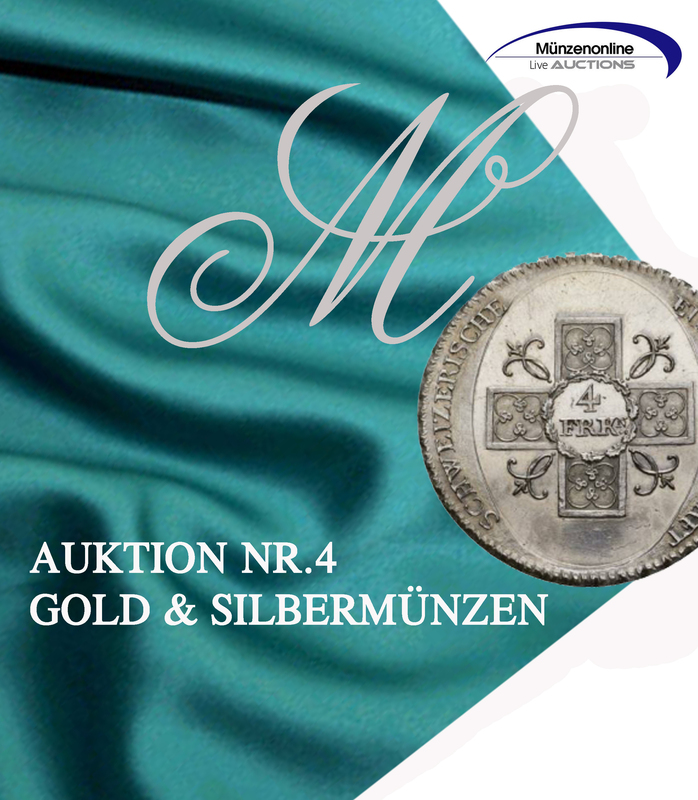 Our love of numismatics and our high description and quality standards have a positive effect on our relationships with buyers and sellers. 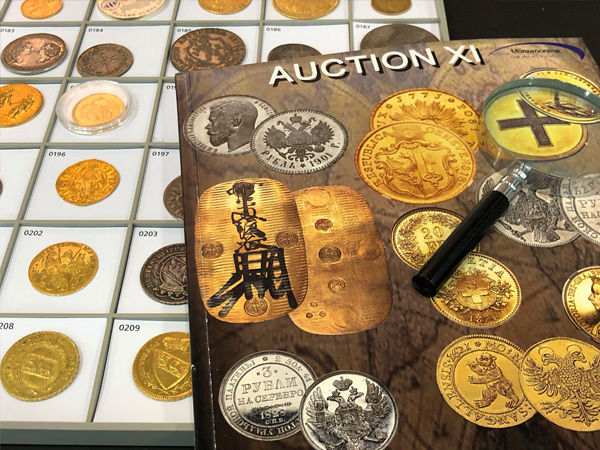 Thanks to international connections, an extensive customer network and the contact with experts in all the fields of numismatics, we offer our customers a variety of possibilities. Professional, cross-media marketing covers all our stakeholders in over twenty countries worldwide. 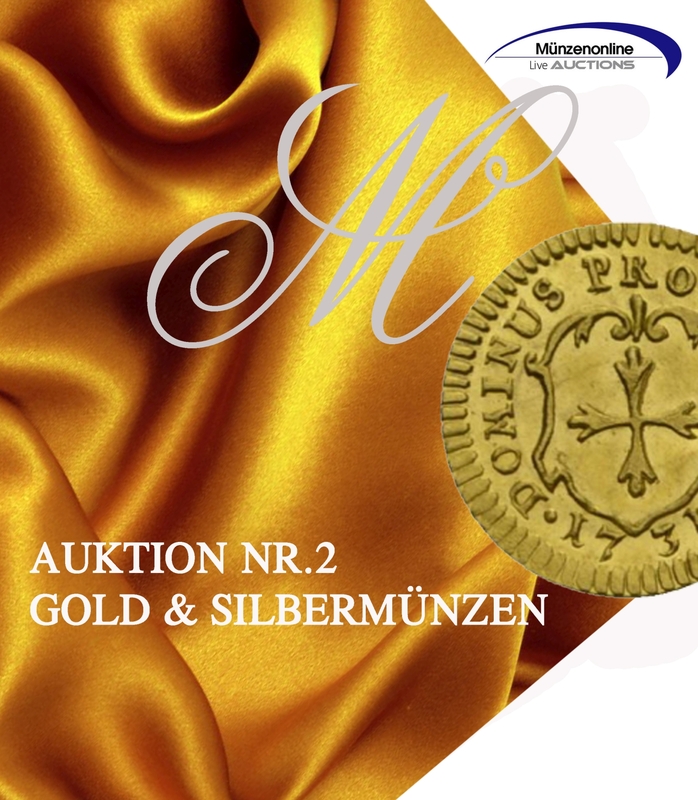 After the auction, the goods will be sent to the address of your choice, and will be checked and insured by us. 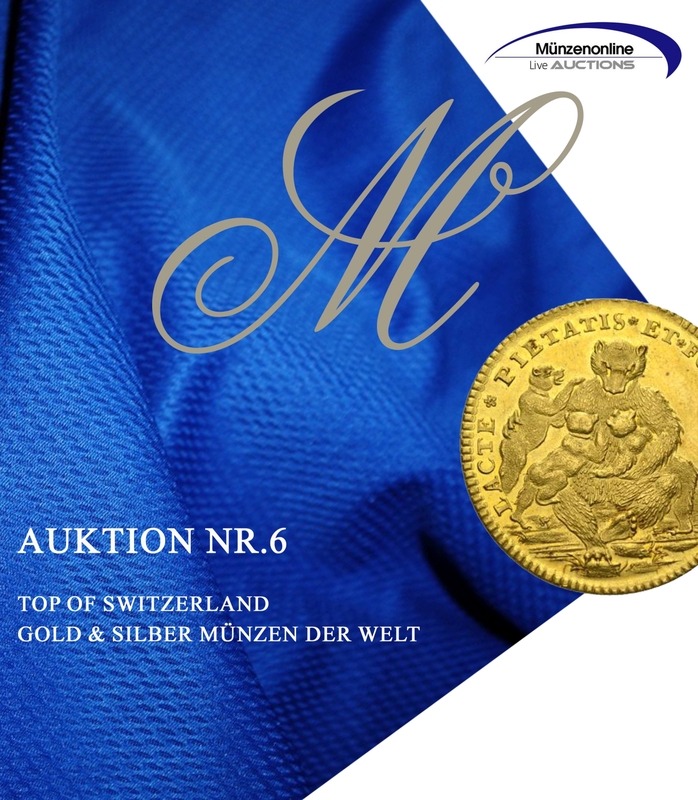 You are also welcome to pick up the auctioned objects from us in Bern. 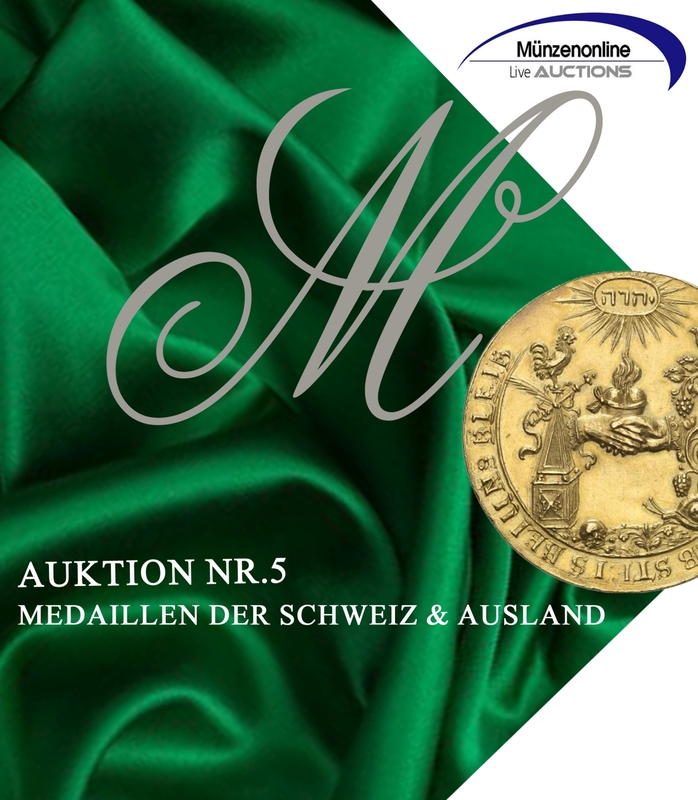 You are welcome to pick up the auctioned items from us in Bern. 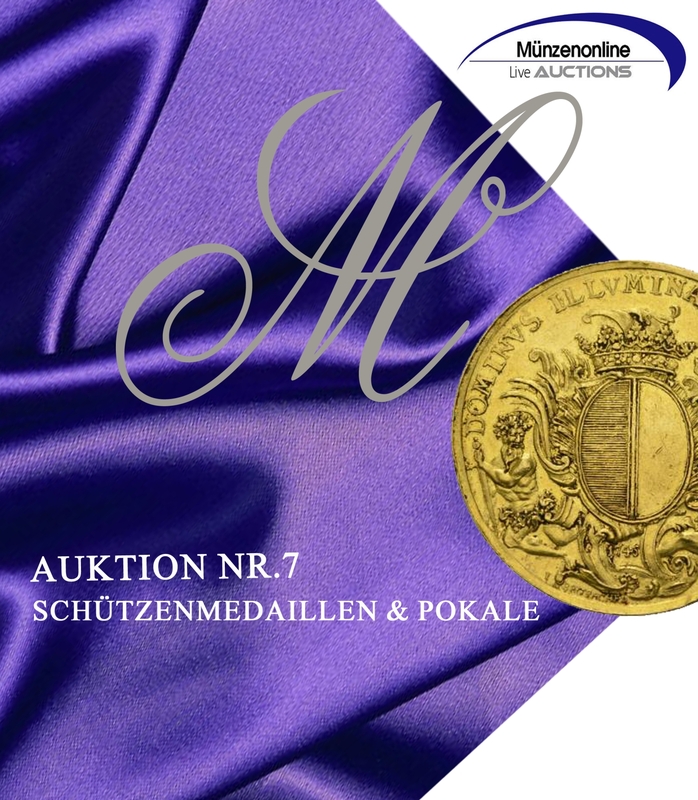 Do you have coins, medals or banknotes, but you do not want to continue collecting? If you intend to sell, we offer you a free initial assessment and advice. 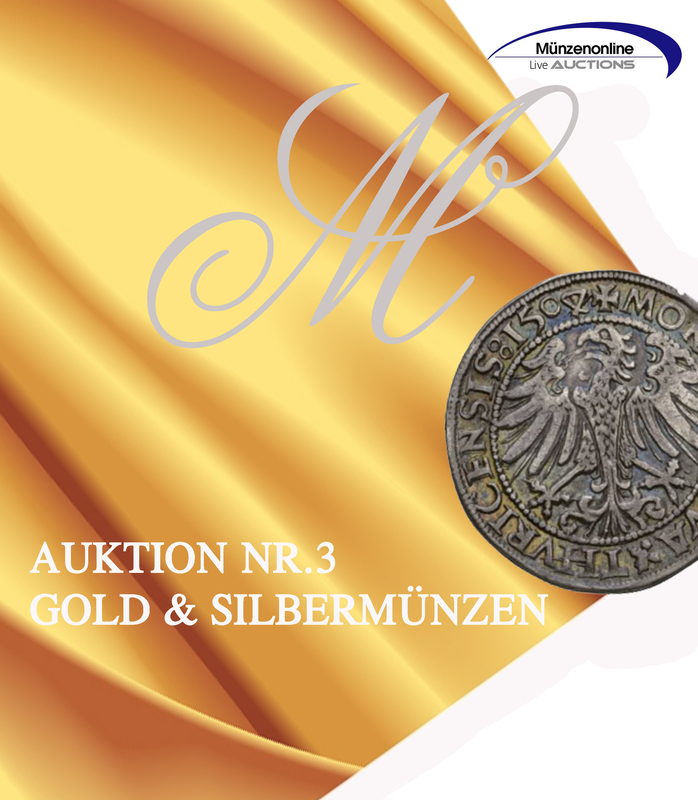 Benefit from the free consignment into our international auctions. To participate in the auctions, you must register or log in. After successful registration you will receive an e-mail with the verification link; please click on this link to complete your registration. After that you can log in and participate in all auctions. You can submit so-called proxy bids in advance and/or bid live at the auction. 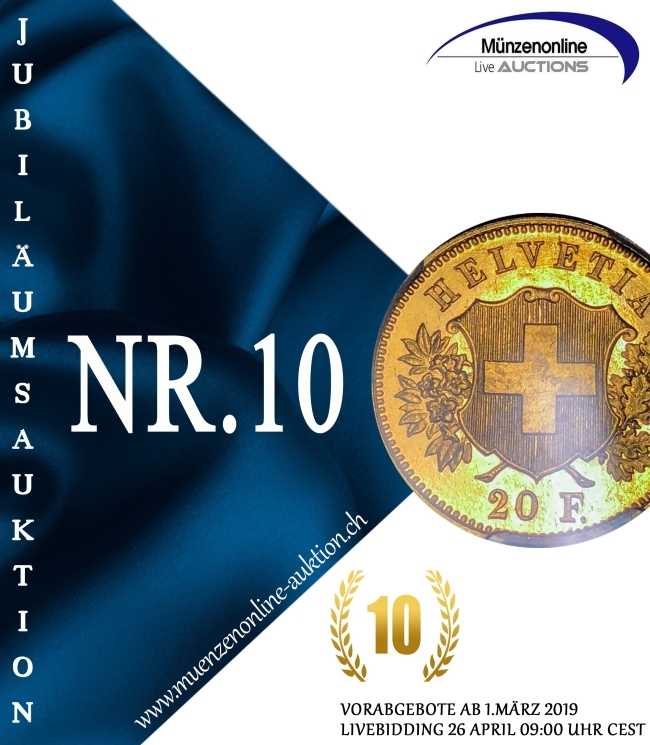 The preliminary bids (proxy bids) are not forwarded to the auction house; the system automatically bids for you in the live auction step by step up to your maximum bid. After that, you can still bid manually at the live auction. 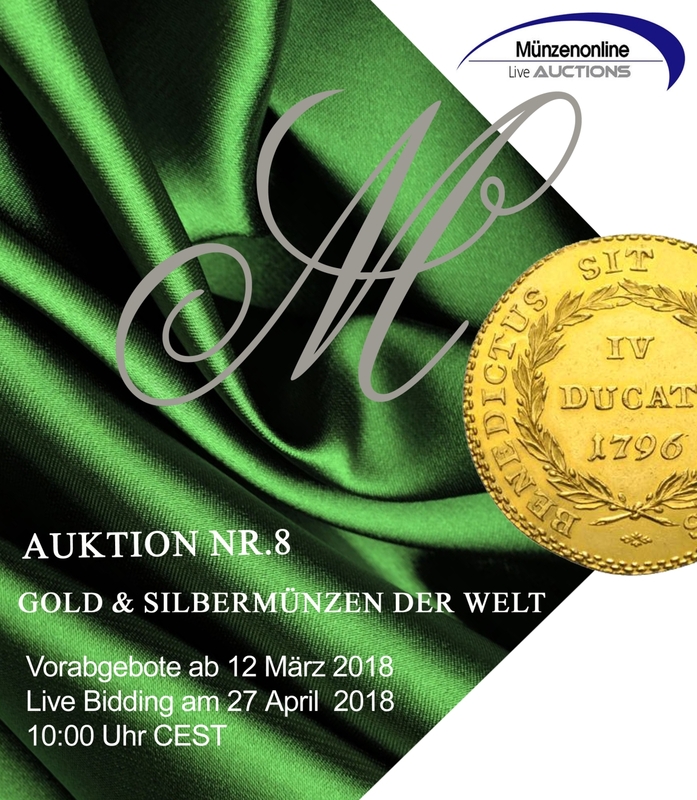 There is a surcharge of 15% for live auctions. 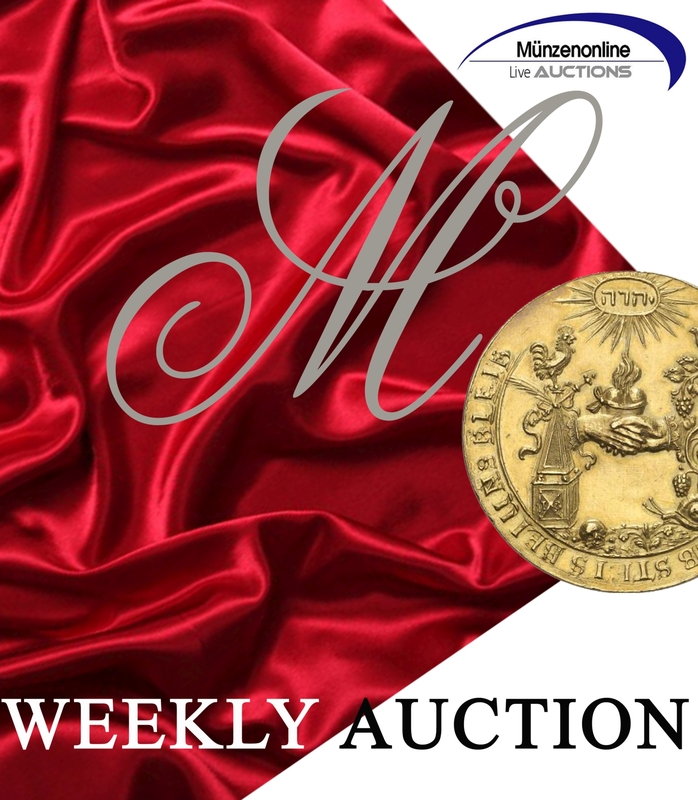 We will now also offer weekly auctions. 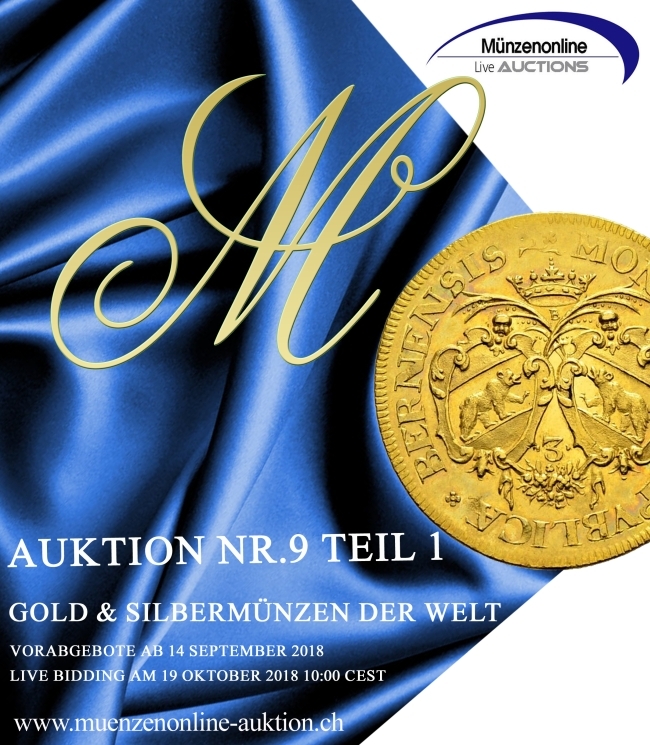 Please note that there is a surcharge of 2% for these auctions. The weekly auctions are always online for one week and are automatically closed by the system at the end of the period, without any follow-up time.